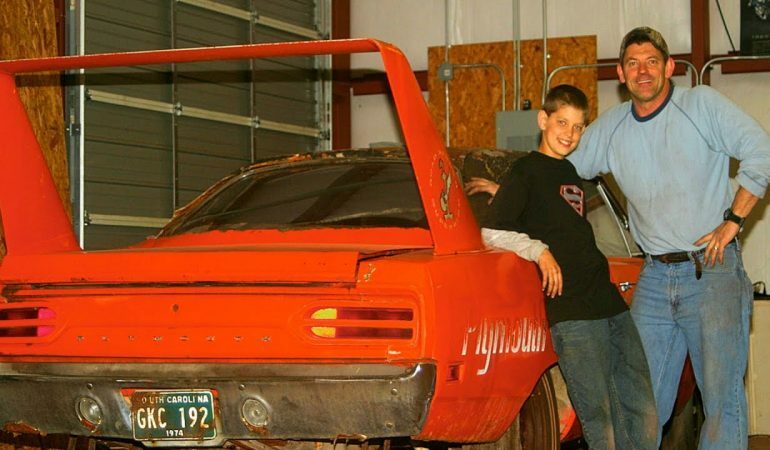 This Man's Dream Became A Reality When He Became The Owner Of A Classic Superbird! 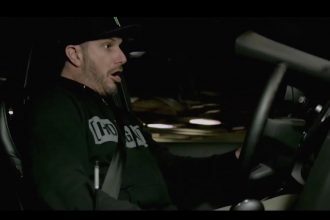 This Man’s Dream Became A Reality When He Became The Owner Of A Classic Superbird! 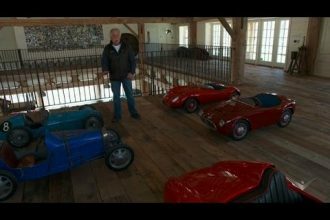 Superbirds are beloved by many car enthusiasts but in this video we meet Marc and Mike Hill who recount the story of how they came upon Mike’s dream car. Mike has wanted this car since he was a little kid and now his dreams are becoming a reality. To check out his story click below! 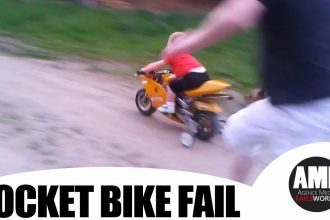 First ride on Pocket Bike ends badly for Baby.